Apostle Peter: originally called Simon (= Simeon ,i.e., "hearing"), a very common Jewish name in the New Testament. He was the son of Jona (Matthew 16:17). His mother is nowhere named in Scripture. He had a younger brother called Andrew, who first brought him to Jesus (John 1:40-42). His native town was Bethsaida, on the western coast of the Sea of Galilee, to which also Philip belonged. Here he was brought up by the shores of the Sea of Galilee, and was trained to the occupation of a fisher. His father had probably died while he was still young, and he and his brother were brought up under the care of Zebedee and his wife Salome (Matthew 27:56; Mark 15:40; 16:1). There the four youths, Simon, Andrew, James, and John, spent their boyhood and early manhood in constant fellowship. Simon and his brother doubtless enjoyed all the advantages of a religious training, and were early instructed in an acquaintance with the Scriptures and with the great prophecies regarding the coming of the Messiah. They did not probably enjoy, however, any special training in the study of the law under any of the rabbis. When the apostle Peter appeared before the Sanhedrin, he looked like an "unlearned man" (Acts 4:13). "Simon was a Galilean, and he was that out and out...The Galileans had a marked character of their own. They had a reputation for an independence and energy which often ran out into turbulence. They were at the same time of a franker and more transparent disposition than their brethren in the south. In all these respects, in bluntness, impetuosity, headiness, and simplicity, Simon was a genuine Galilean. They spoke a peculiar dialect. They had a difficulty with the guttural sounds and some others, and their pronunciation was reckoned harsh in Judea. The Galilean accent stuck to Simon all through his career. It betrayed him as a follower of Christ when he stood within the judgment-hall (Mark 14:70). It betrayed his own nationality and that of those conjoined with him on the day of Pentecost (Acts 2:7)." It would seem that Simon was married before he became an apostle. His wife's mother is referred to (Matthew 8:14; Mark 1:30; Luke 4:38). He was in all probability accompanied by his wife on his missionary journeys (1 Corinthians 9:5; comp. 1 Peter 5:13). He appears to have been settled at Capernaum when Christ entered on his public ministry, and may have reached beyond the age of thirty. His house was large enough to give a home to his brother Andrew, his wife's mother, and also to Christ, who seems to have lived with him (Mark 1:29,36; 2:1), as well as to his own family. It was apparently two stories high (Mark 2:4). At Bethabara (R.V., John 1:28, "Bethany"), beyond Jordan, John the Baptist had borne testimony concerning Jesus as the "Lamb of God" (John 1:29-36). Andrew and John hearing it, followed Jesus, and abode with him where he was. They were convinced, by his gracious words and by the authority with which he spoke, that he was the Messiah (Luke 4:22; Matthew 7:29); and Andrew went forth and found Simon and brought him to Jesus (John 1:41). Jesus at once recognized Simon, and declared that hereafter he would be called Cephas, an Aramaic name corresponding to the Greek Petros, which means "a mass of rock detached from the living rock." 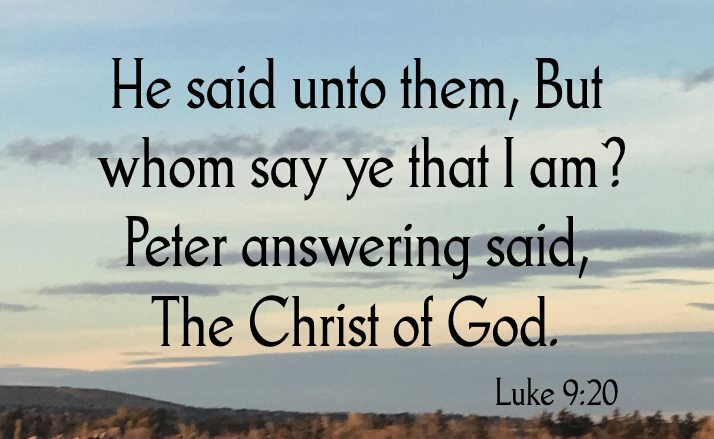 The Aramaic name does not occur again, but the name Peter gradually displaces the old name Simon, though our Lord himself always uses the name Simon when addressing him (Matthew 17:25; Mark 14:37; Luke 22:31, comp. Luke 21:15-17). We are not told what impression the first interview with Jesus produced on the mind of Simon. When we next meet him it is by the Sea of Galilee (Matthew 4:18-22). There the four (Simon and Andrew, James and John) had had an unsuccessful night's fishing. Jesus appeared suddenly, and entering into Simon's boat, bade him launch forth and let down the nets. He did so, and enclosed a great multitude of fishes. This was plainly a miracle wrought before Simon's eyes. The awe-stricken disciple cast himself at the feet of Jesus, crying, "Depart from me; for I am a sinful man, O Lord" (Luke 5:8). Jesus addressed him with the assuring words, "Fear not," and announced to him his life's work. Simon responded at once to the call to become a disciple, and after this we find him in constant attendance on our Lord. He is next called into the rank of the apostleship, and becomes a "fisher of men" (Matthew 4:19) in the stormy seas of the world of human life (Matthew 10:2-4; Mark 3:13-19; Luke 6:13-16), and takes a more and more prominent part in all the leading events of our Lord's life. It is he who utters that notable profession of faith at Capernaum (John 6:66-69), and again at Caesarea Philippi (Matthew 16:13-20; Mark 8:27-30; Luke 9:18-20). This profession at Caesarea was one of supreme importance, and our Lord in response used these memorable words: "Thou art Peter, and upon this rock I will build my church." "From that time forth" Jesus began to speak of his sufferings. For this Peter rebuked him. 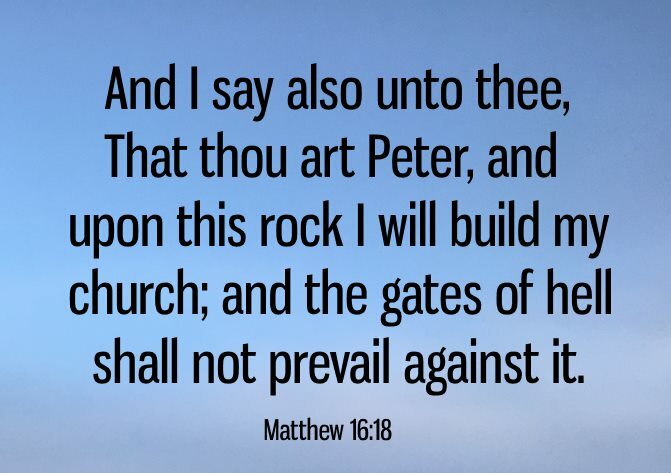 But our Lord in return rebuked Peter, speaking to him in sterner words than he ever used to any other of his disciples (Matthew 16:21-23; Mark 8:31-33). At the close of his brief sojourn at Caesarea our Lord took Peter and James and John with him into "an high mountain apart," and was transfigured before them. The apostle Peter on that occasion, under the impression the scene produced on his mind, exclaimed, "Lord, it is good for us to be here: let us make three tabernacles" (Matthew 17:1-9). On his return to Capernaum the collectors of the temple tax (a didrachma, half a sacred shekel), which every Israelite of twenty years old and upwards had to pay (Exodus 30:15), came to the apostle Peter and reminded him that Jesus had not paid it (Matthew 17:24-27). Our Lord instructed Peter to go and catch a fish in the lake and take from its mouth the exact amount needed for the tax, viz., a stater, or two half-shekels. "That take," said our Lord, "and give unto them for me and thee." As the end was drawing nigh, our Lord sent Peter and John (Luke 22:7-13) into the city to prepare a place where he should keep the feast with his disciples. There he was forewarned of the fearful sin into which he afterwards fell (Luke 22:31-34). He accompanied our Lord from the guest-chamber to the garden of Gethsemane (Luke 22:39-46), which he and the other two who had been witnesses of the transfiguration were permitted to enter with our Lord, while the rest were left without. Here he passed through a strange experience. Under a sudden impulse he cut off the ear of Malchus (Luke 22:47-51), one of the band that had come forth to take Jesus. Then follow the scenes of the judgment-hall (Luke 22:54-61) and his bitter grief (Luke 22:62). He is found in John's company early on the morning of the resurrection. He boldly entered into the empty grave (John 20:1-10), and saw the "linen clothes laid by themselves" (Luke 24:9-12). To him, the first of the apostles, our risen Lord revealed himself, thus conferring on him a signal honour, and showing how fully he was restored to his favour (Luke 24:34; 1 Corinthians 15:5). We next read of our Lord's singular interview with Peter on the shores of the Sea of Galilee, where he thrice asked him, "Simon, son of Jonas, lovest thou me?" (John 21:1-19). 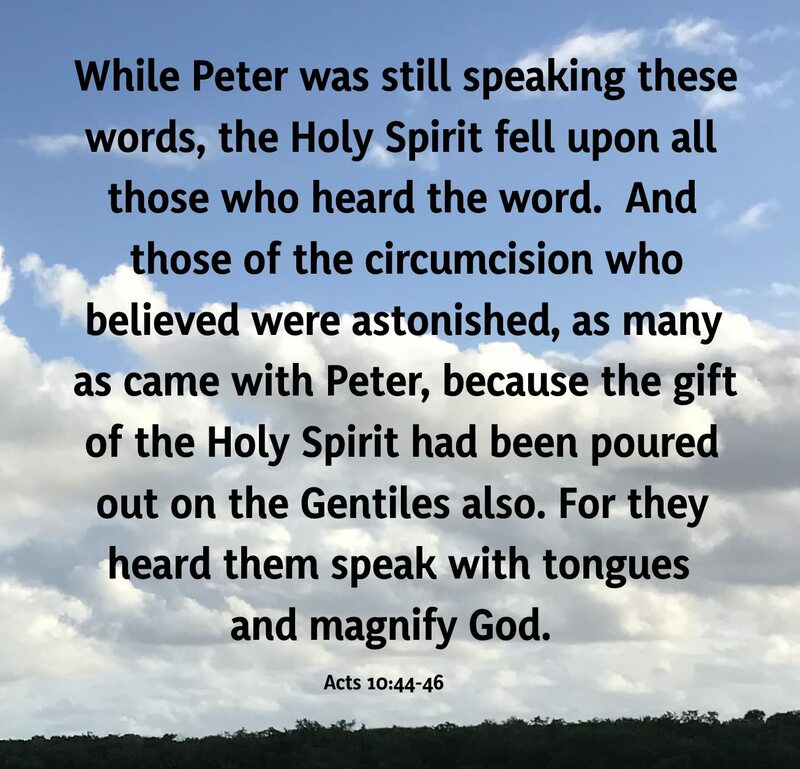 After this scene at the lake we hear nothing of Peter till he again appears with the others at the ascension (Acts 1:15-26). It was he who proposed that the vacancy caused by the apostasy of Judas should be filled up. He is prominent on the day of Pentecost (Acts 2:14-40). The events of that day "completed the change in the apostle Peter himself which the painful discipline of his fall and all the lengthened process of previous training had been slowly making. He is now no more the unreliable, changeful, self-confident man, ever swaying between rash courage and weak timidity, but the stead-fast, trusted guide and director of the fellowship of believers, the intrepid preacher of Christ in Jerusalem and abroad. And now that he is become Cephas indeed, we hear almost nothing of the name Simon (only in Acts 10:5,32; 15:14), and he is known to us finally as Peter." 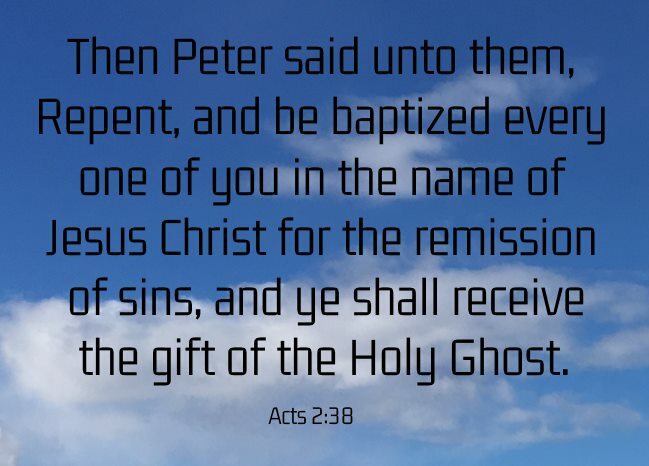 After the miracle at the temple gate (Acts 3) persecution arose against the Christians, and Peter was cast into prison. He boldly defended himself and his companions at the bar of the council (Acts 4:19,20). A fresh outburst of violence against the Christians (Acts 5:17-21) led to the whole body of the apostles being cast into prison; but during the night they were wonderfully delivered, and were found in the morning teaching in the temple. A second time Peter defended them before the council (Acts 5:29-32), who, "when they had called the apostles and beaten them, let them go." The time had come for the apostle Peter to leave Jerusalem. After labouring for some time in Samaria, he returned to Jerusalem, and reported to the church there the results of his work (Acts 8:14-25). Here he remained for a period, during which he met Paul for the first time since his conversion (Acts 9:26-30; Galatians 1:18). Leaving Jerusalem again, he went forth on a missionary journey to Lydda and Joppa (Acts 9:32-43). He is next called on to open the door of the Christian church to the Gentiles by the admission of Cornelius of Caesarea (Acts 10). After remaining for some time at Caesarea, he returned to Jerusalem (Acts 11:1-18), where he defended his conduct with reference to the Gentiles. Next we hear of his being cast into prison by Herod Agrippa (Acts 12:1-19); but in the night an angel of the Lord opened the prison gates, and he went forth and found refuge in the house of Mary. He took part in the deliberations of the council in Jerusalem (Acts 15:1-31; Galatians 2:1-10) regarding the relation of the Gentiles to the church. This subject had awakened new interest at Antioch, and for its settlement was referred to the council of the apostles and elders at Jerusalem. Here Paul and Peter met again. 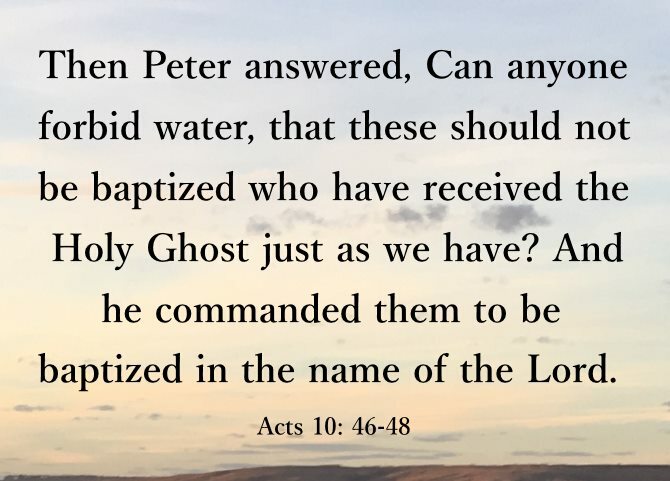 We have no further mention of the apostle Peter in the Acts of the Apostles. He seems to have gone down to Antioch after the council at Jerusalem, and there to have been guilty of dissembling, for which he was severely reprimanded by Paul (Galatians 2:11-16), who "rebuked him to his face." After this he appears to have carried the gospel to the east, and to have laboured for a while at Babylon, on the Euphrates (1 Peter 5:13). There is no satisfactory evidence that he was ever at Rome. Where or when he died is not certainly known. Probably he died between A.D. 64 and 67.